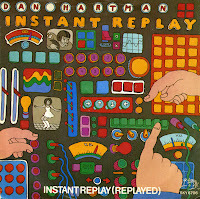 'Instant Replay' is a disco song performed by Dan Hartman from the album of the same name. The single reached number 29 on the US Billboard Hot 100 chart in 1978. In the UK, the song peaked at number 8. The single was successfully covered in 1990 by the UK pop duo, Yell!, who reached number 10 in the UK Singles Chart with it. 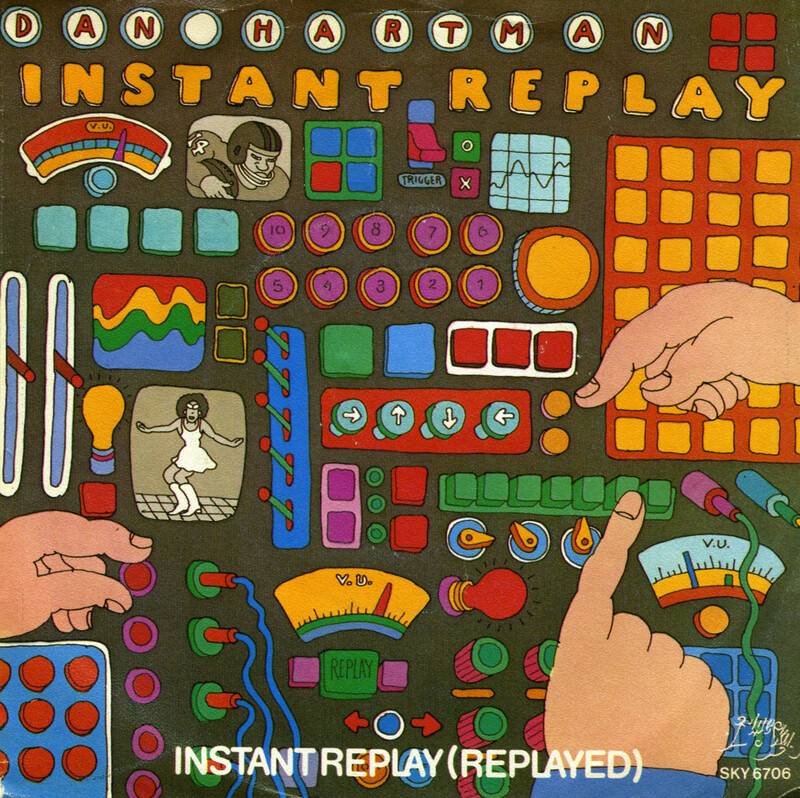 The Arcade label was very successful with compilation albums of old hits. It made their albums chart hits and its boss, who would later go into politics for purely selfish reasons of course, very rich. 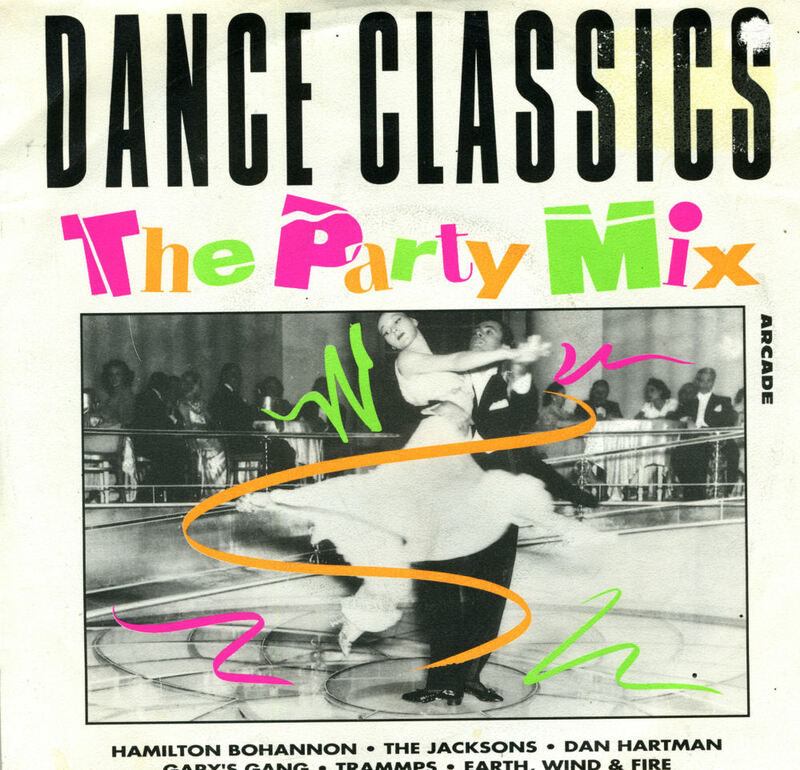 One of their staples was the 'Dance Classics' series. In fact, it was such a hype that it spawned a few singles as well. The first two, released in 1990, were mixed by Ben Liebrand, and reached the Dutch Top 40. This single was released two years later and didn't chart at all. The mixers, Koen Groeneveld and Addy van der Zwan weren't as wellknown as Liebrand, and by 1992, the concept was hardly new. 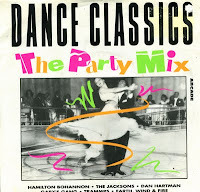 Still, it included a few timeless dance classics by Dan Hartman and the Jacksons. 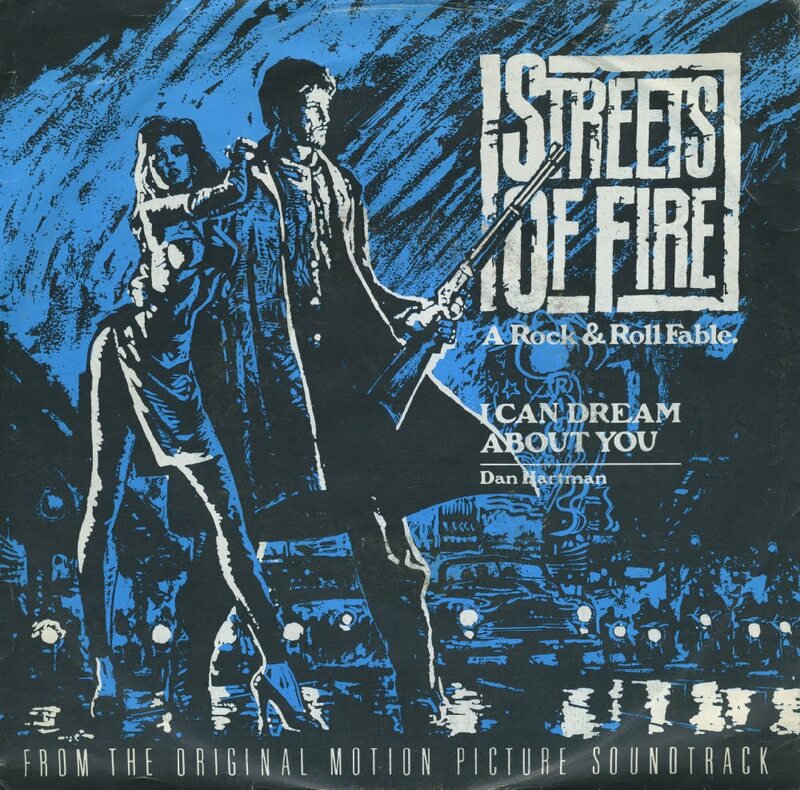 Dan Hartman recorded 'I can dream about you' for the soundtrack of the movie 'Streets of fire'. In the movie, the sog was performed by Winston Ford. 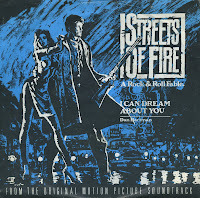 Dan Hartman's version was released as a single in 1984. It reached number 6 in the US Billboard Hot 100 chart and number 12 in the Dutch Top 40.